This a sample CD I recorded with my friend Terry Emery for AMG. We are jointly known as The Groove Gurus. 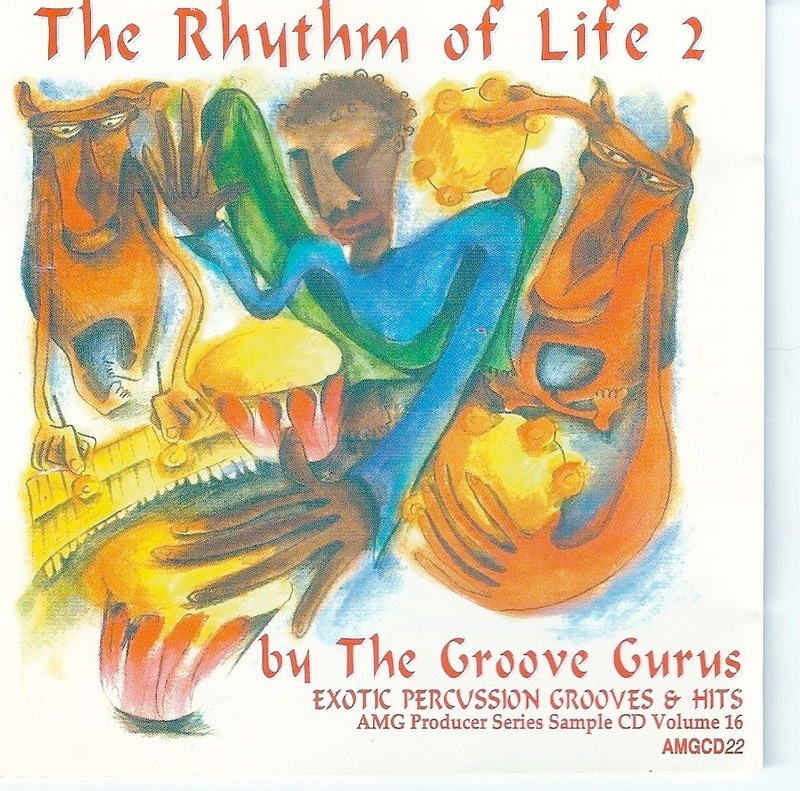 It is a collections of percussion sounds and loops that can be used in compositions and recordings. The cover picture is by a brilliant artist called Naomi Avsec. She is great at painting monkeys playing instruments.